Injuries related to sports can occur at all ages and are extremely common. 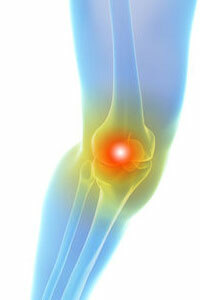 Very often, such injuries can have long-lasting effects. It is important to consult a pain management physician if the injury persists for more than a few weeks, so that the pain condition does not become chronic. A custom-tailored treatment program will be designed by your pain management physician after a complete evaluation has been performed to ensure healing and assistance in returning to your favorite sport or activity. The symptoms can range from very moderate to painfully severe and this term covers a broad-spectrum o injury conditions. Who is at Risk for Sports Related Injuries? Sports injuries can result due to physical activities or sporting competition for any participants. What are the Best Treatment Options for Sports Related Injuries?